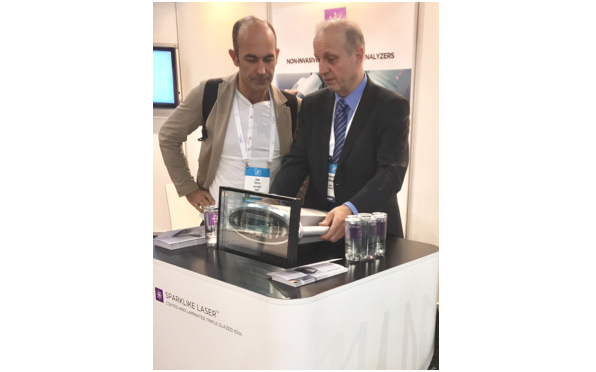 As we are looking back on a very successful GPD 2017 Conference and Architectural Glass Quality workshop, we were deeply happy to notice the high interest shown towards us and our offering. We took part in this year's GPD 2017 with our devices Sparklike Handheld™ and Sparklike Laser™ product line to demonstrate how the insulating gas fill can be analyzed without breaking the insulating glass unit or having any extra components inside. During the event, we got to have many interesting conversations around quality control, to discuss the current measurement practices as well as possible future projects where our devices could be utilized. Furthermore, we are looking forward to different ways in which our non-destructive insulating gas fill analyzers can enhance the quality control procedures. Whether our customer is a manufacturer of double or triple glazed IGU's, a test laboratory, IG production line provider, an architect or a facade consultant, we are certain that our devices will offer them quick and accurate quality control as well as competitive advantage for their firm. 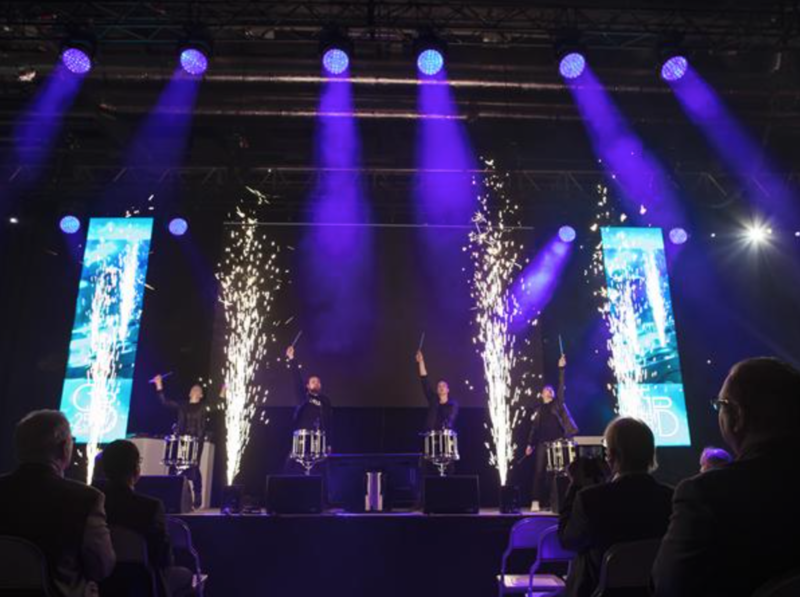 One of the main topics during this year's GPD Conference were high-quality coatings and smart windows. 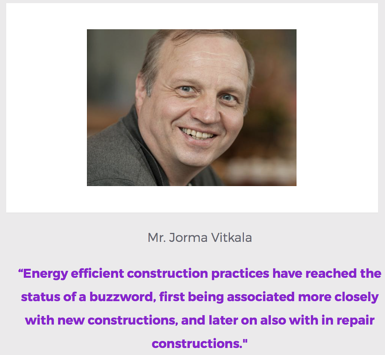 Therefore, we asked Jorma Vitkala, Chairman of GPD, to share his thoughts on these topics.